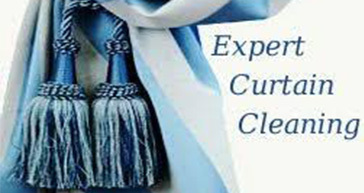 We are a professional cleaning service that deals with curtain and mattress cleaning. We clean curtain fabrics from velvets to cottons. Looking at the type of fabric enables us to determine the best method of cleaning that we will use to clean your curtains. We look for fibre type stains that may require specialised attention and inspect pole fittings to ensure we do not damage anything. 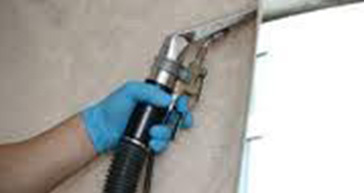 We then vacuum the curtains to expose the fabric and remove any dirt on the surface. Cleaning solution is then applied and spot remover using a soft brush. After that, we use our Hot Water Extraction System method known as a Steam Cleaning. This breaks through the fabric to break down the daily dirt then extracts the dirt and water leaving the curtain clean and almost dry. 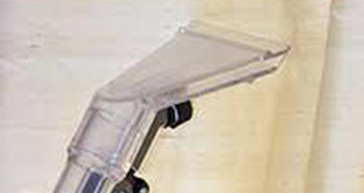 Our highly trained professionals will clean your drapes and blinds using our state of the art equipment. 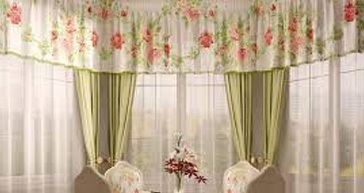 The curtain cleaning occurs at the comfort of your home without you removing them hence ensuring your curtain pleats stay intact. 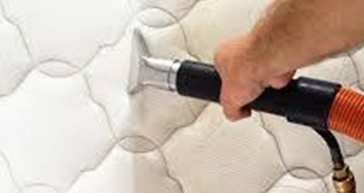 Mattress cleaning involves fabric cleaning, which includes cleaning all type mattress fabrics, bed frames and headboards too. Fully Carpet Clean can also apply stain protection* on the mattresses to protect them from accidental spillage and marks. We do not use shampoos or detergents that may retain dirt. 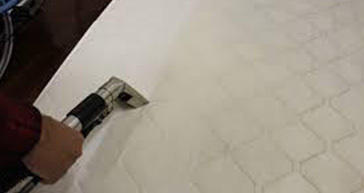 Our methods give you the best results and your mattress lasts longer. 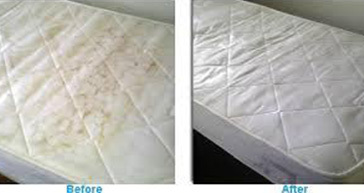 Steam cleaning will enable your mattress to be free of dirt or any moisture that could destroy it giving you a warm clean and cosy mattress. Your mattress may have traces of oil or bodily sweat that may produce an irritating smell hence we deodorise and disinfect it to provide you with an amazing aroma every time you go to bed. Just like the curtains, we will clean your mattress at the comfort of your home so you do not have to worry about moving them from your house. Our unique services are impeccable and affordable.